The Second Wizarding War had come and gone, but not without entching itsself permantently into the lives of the survivors. 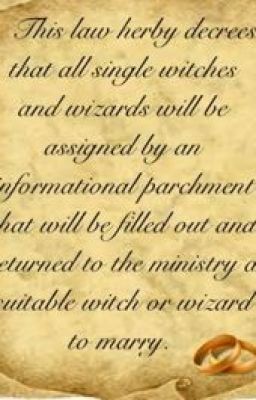 Now with a new law in place, our wizarding friends are put to the ultimate test. Can they make it work for the sake of their race?